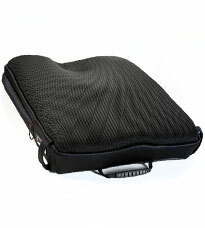 Jay Cushions are designed to stabilise the pelvis, protect the skin and position the body. Our range of Jay Wheelchair Cushions and other seating solutions for wheelchairs and powerchairs are incredibly comfortable, lightweight, low maintenance and can accommodate a wide range of mobility seating requirements. Our team of Wheelchair and Seating Specialists can assist you in finding the right solution to your unique seating needs. 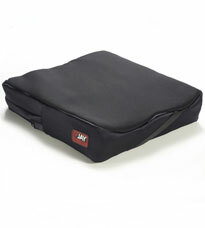 With so many options available, you’re sure to find a Jay Wheelchair cushion that suits you. Looking for something particular? We have access to the entire Jay Cushion and Seating range. Call our head office 0800 799 9810 for more information. Designed for clients with complex needs. 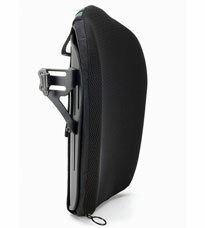 Stability and positioning with skin integrity protection.